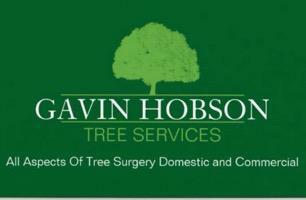 Gavin Hobson Tree Services - Garden Services, Tree Surgeon based in Bedworth, Warwickshire. Fully Qualified, with over 10 years experience with all staff holding up to date NPTC certifates. We carry 5 million public liability and 10 million employers liability insurance. We are happy to give you a free no obligation quotation or any advice you require.